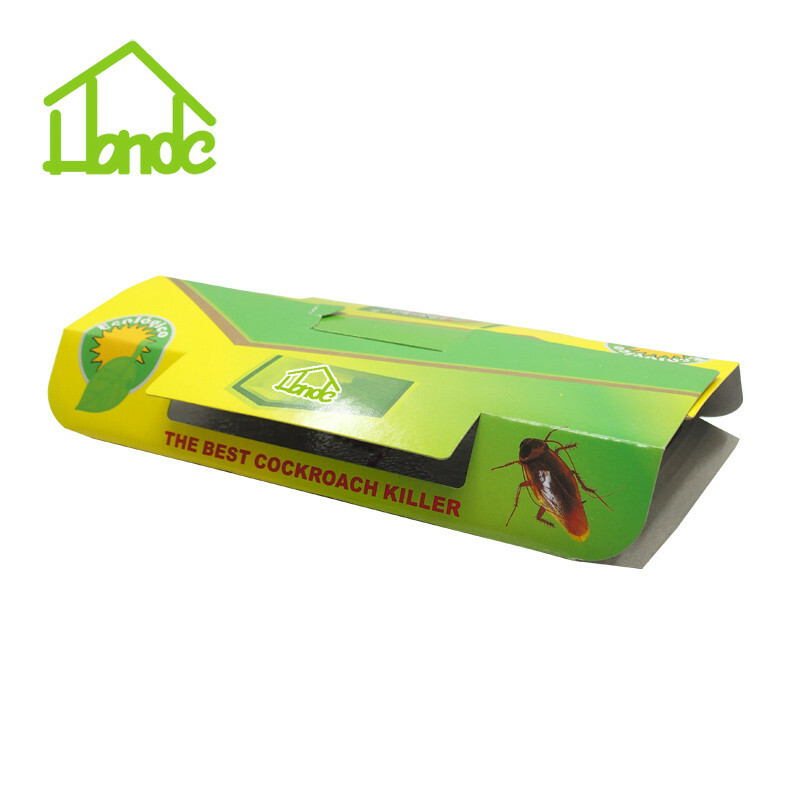 Glue traps are regarded as a fantastic tool for cockroaches controlling. This Tunnel Glue Trap will stay sticky even in an environment with extreme temperatures. The trap is easily operated with just the release paper peeling off and combing. 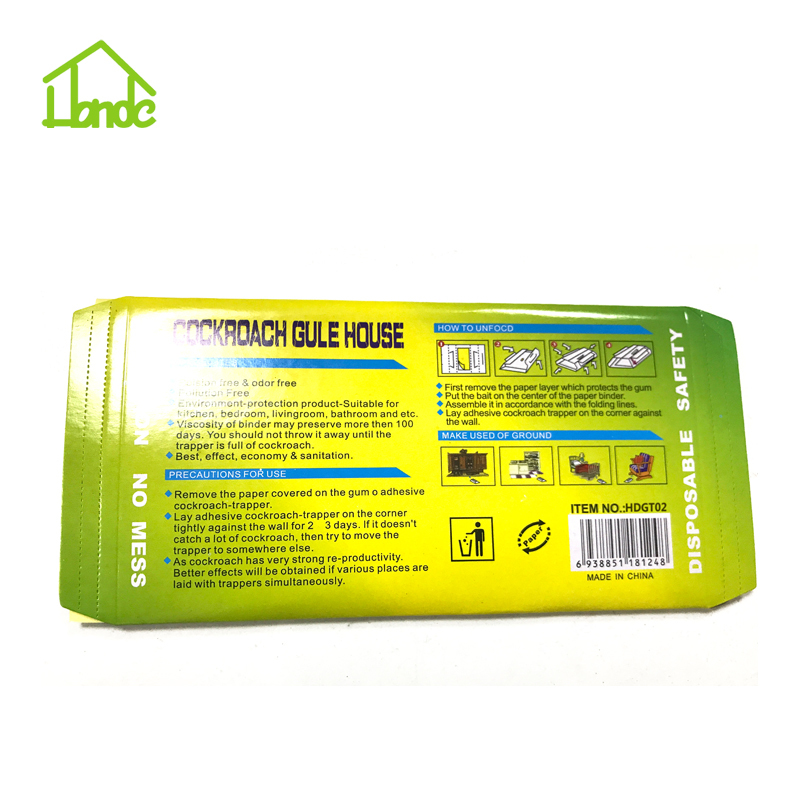 Usually found to set on food storage place like restaurants, hotels, schools. 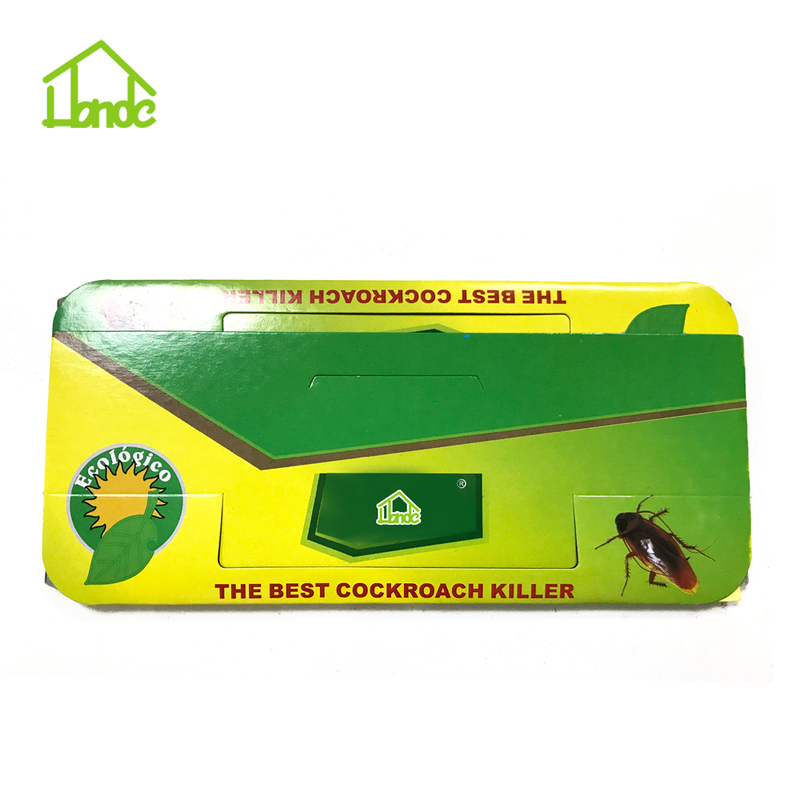 It also works with ants, moth or other flying insects. Each of color box contains 5 trap. Private design and packing request are available. 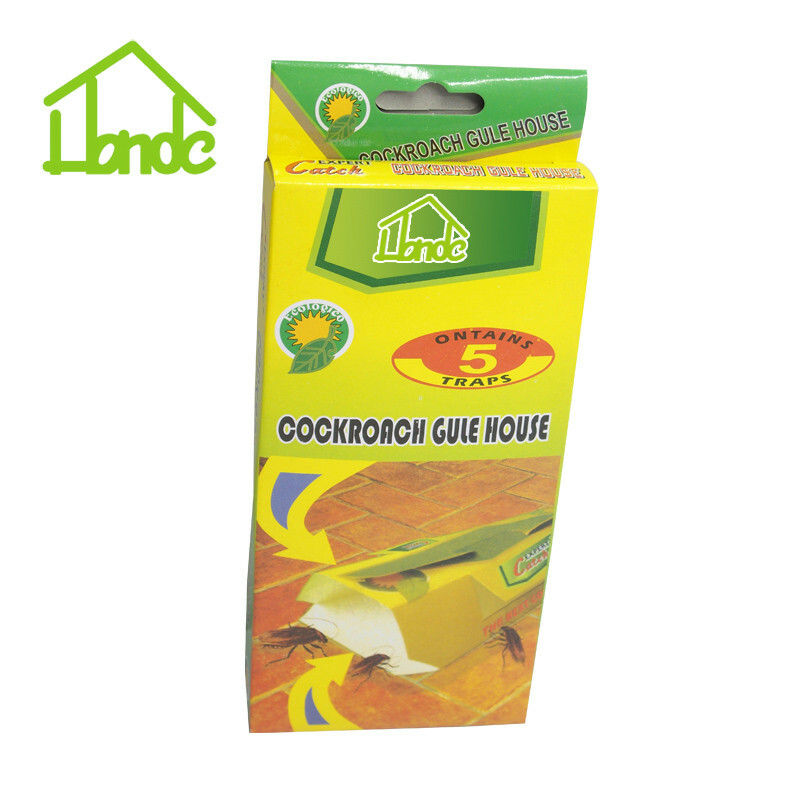 All of our glue traps are of professional export standard. 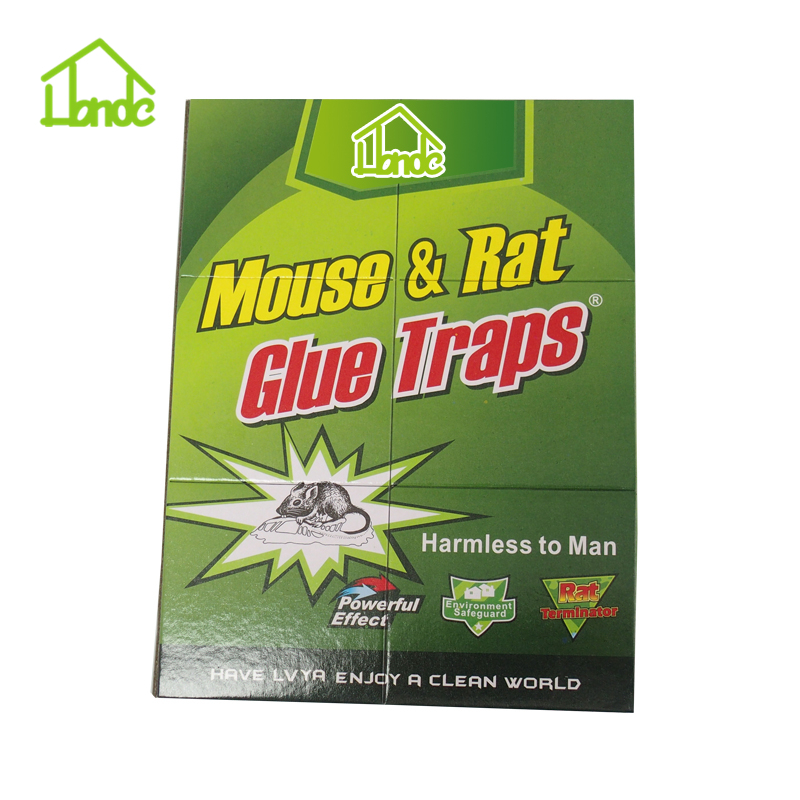 The glue traps for rats, mice, moth, mosquitoes, insects. These should not be compared with the cheap and thin materials made ones.Our professionally manufactured mold and ten years workman send for real high-quality products! 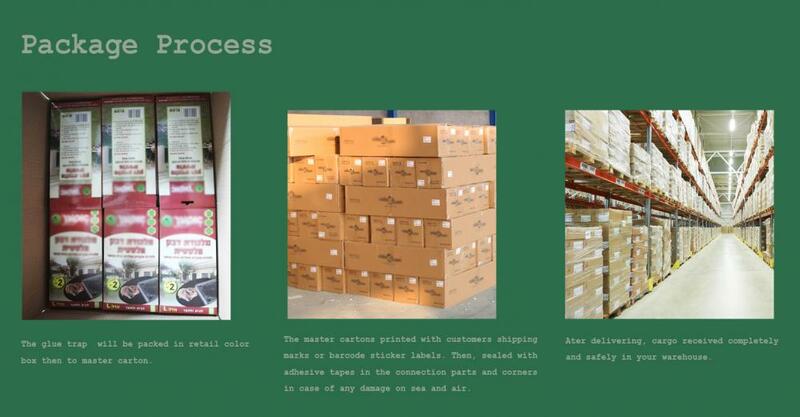 We entirely promised for the quality of the products we sold. 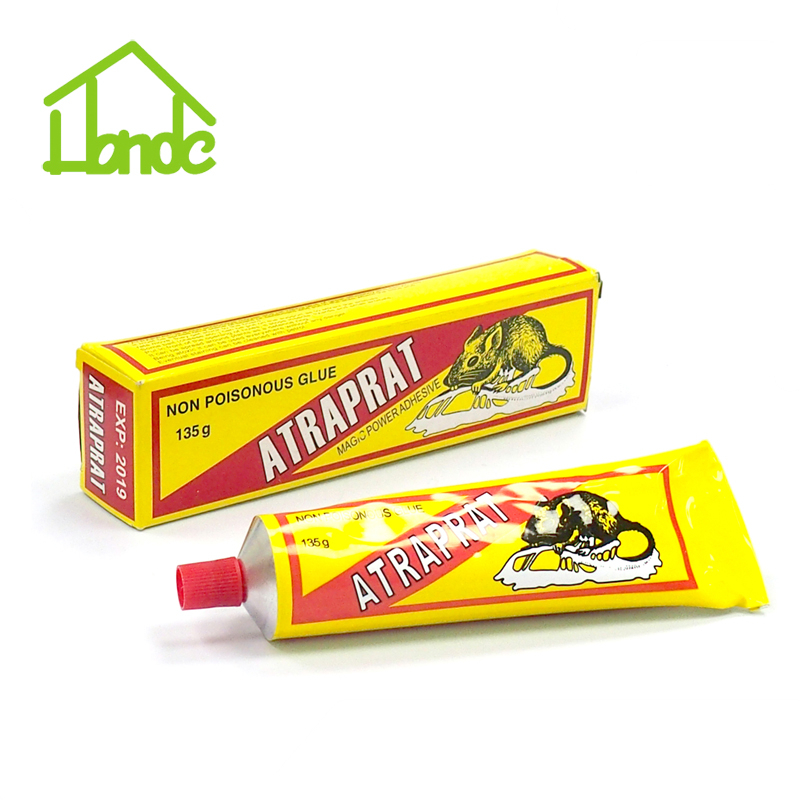 Looking for ideal Tunnel Glue Trap Manufacturer & supplier ? We have a wide selection at great prices to help you get creative. 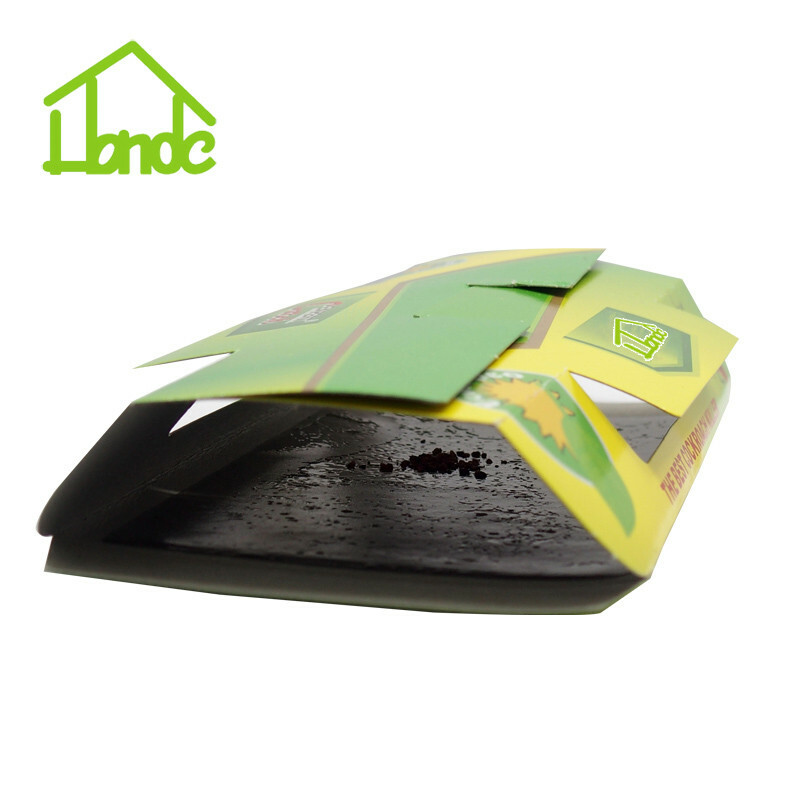 All the Roach Sticky Pads are quality guaranteed. 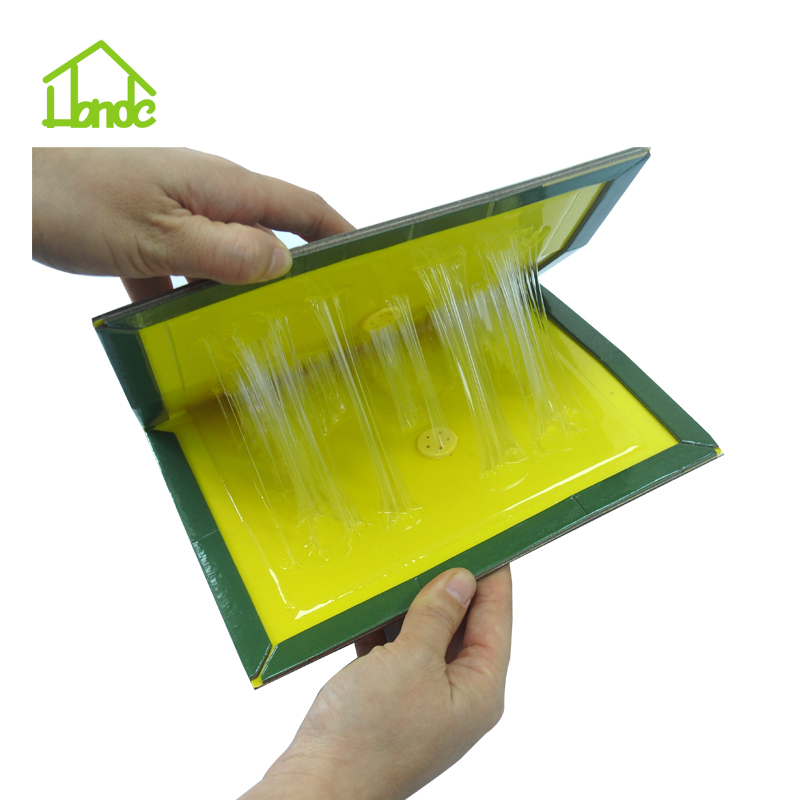 We are China Origin Factory of Tunnel Glue Traps. If you have any question, please feel free to contact us.